← It’s The Odyssey… IN SPACE! 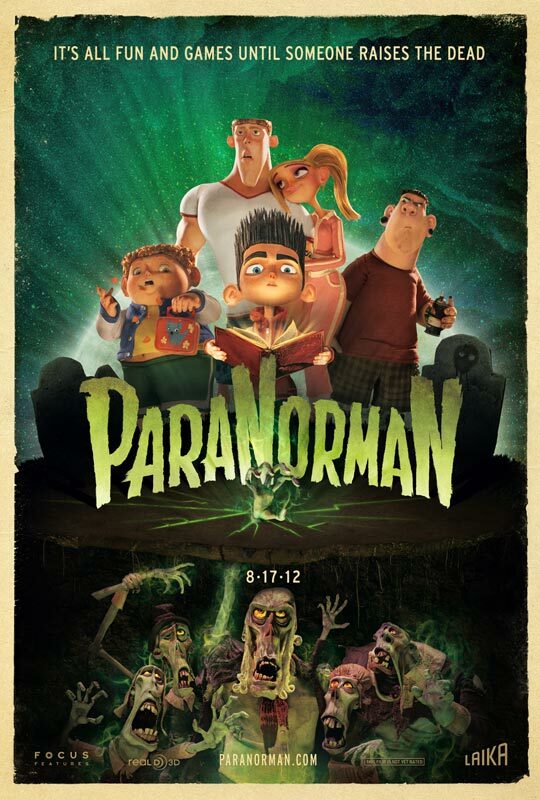 Posted on January 19, 2013, in Comedy, Gut Reactions, Horror and tagged 2012, Alex Borstein, Animation, Anna Kendrick, Bernard Hill, Casey Affleck, Chris Butler, Christopher Mintz-Plasse, Elaine Stritch, Ghost, Hannah Noyes, Jeff Garlin, Jodelle Ferland, John Goodman, Kodi Smit-McPhee, Leslie Mann, monsters, Paranorman, Sam Fell, Stop Motion, Tempest Bledsoe, Tucker Albrizzi, zombies. Bookmark the permalink. Leave a comment.